Battle Crates information and F.A.Q. Since the Ghost Recon Wildlands launch ten months ago, we have brought you 11 title updates to improve the game based on your feedback, free new content including the legend missions for the Predator, or El Tio, and Ghost War – an all-new PvP experience free to everyone. Of course, we’re not stopping, here, as we are planning continued support for both the campaign mode and Ghost War. We also brought tons of new customization elements to the game store for the players who want to develop their style, while always making sure the system was fair to all players. Coming with the next Ghost Recon Wildlands update, Extended Ops, we will be introducing Battle Crates that are designed to offer you an additionnal and accessible way to complete your cosmetic customization experience, for both the Campaign and Ghost War modes. The Extended Ops update will be released for free before the end of the month for all platforms. 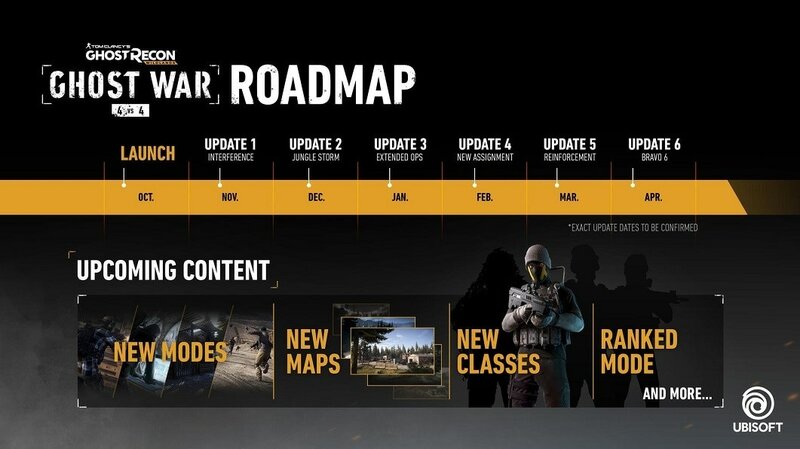 Stay tuned for more details about the content of the update coming soon. Throughout the development of the Battle Crates, we made sure the implementation is fair in terms of the items given to players, while also ensuring that they have zero impact on gameplay and player’s progression. Below you will find an F.A.Q. that will further detail the new store implementation. All players will receive a gifted Spec Ops Crate and a gifted Ghost War Crate, which are redeemable on the Ubisoft Club. Battle Crates can then be purchased from the Store for 400 Store Credits, with each Battle Crate containing three items that you do not already own. 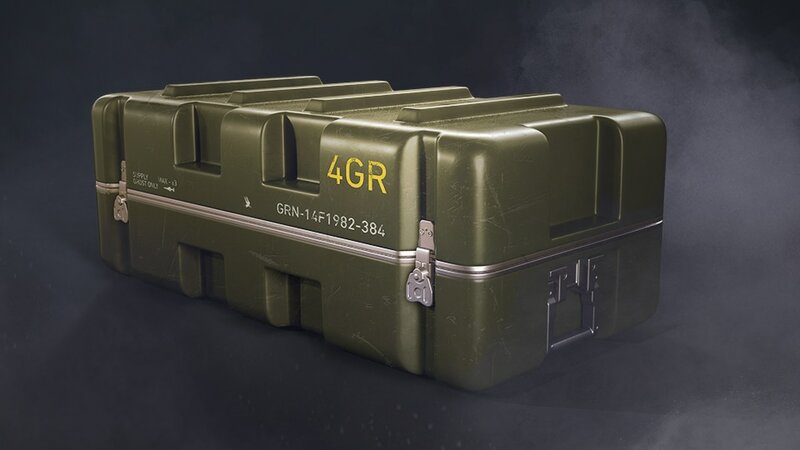 Battle Crate is the name of a collection of crates specifically designed for the Campaign and co-op mode (Spec Ops Crate) as well as for the Ghost War mode (Ghost War Crate). Spec Ops Crates contain Epic Weapons, Exotic Weapons, Vehicles and tons of cosmetic items for you to enjoy even more in the whole Campaign mode. Ghost War Crates contain Exotic Weapons (re-skinned versions of weapons already available in the game – no impact on the weapon stats), customization items and an exclusive new line of skins for your character, called Icons. Most cosmetic items you get can be used in both the Campaign and Ghost War mode, minus Icons which are available for Ghost War only. More than 200 items are available through the Battle Crates experience. All the items are also purchasable in the store through the various pack offers, except for the Icon skins that are exclusive to the Ghost War Crates. 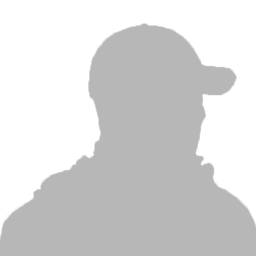 You can consult the list of all the items you can obtain on a dedicated page on the Ghost Recon Network. There are no duplicates in the Battle Crate system. You will only get items you do not already own. Should you have more questions regarding the Battle Crates, don’t hesitate to share them on our official forums. We will update this F.A.Q. consequently. For more intel on Tom Clancy’s Ghost Recon® Wildlands, please visit ghostrecon.com and our official forums, as well as Discord. To keep track of your stats and find other Ghosts to join your Taskforce, log in to the Ghost Recon Network and download the Ghost Recon HQ App. Ghost Recon Wildlands on sale, until March 4! Check out what’s new in Special Operation 4. Here are the highlights from our Special Operation 4 Update.